You count on your car almost every day to provide you with a safe and comfortable way to get to wherever you need to be. 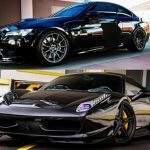 When you consider how much time is spent behind the wheel of your car it’s easy to see why you need it to be kept in perfect condition. 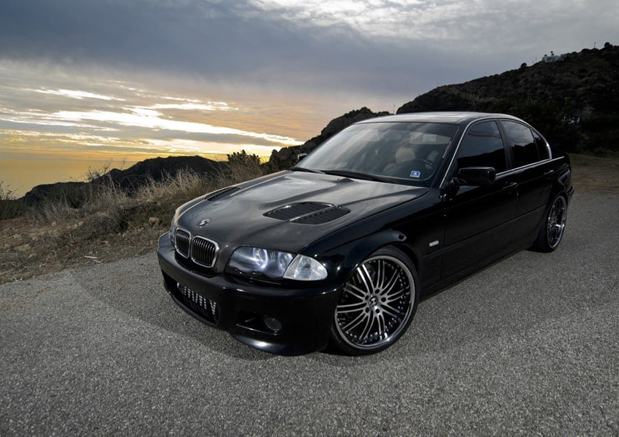 Whether you decide to sell and get a new one or you think yours is beginning to show its’ age, window tinting is an excellent way to bring your car back to life. As with most repairs or services for your car; quality matters. 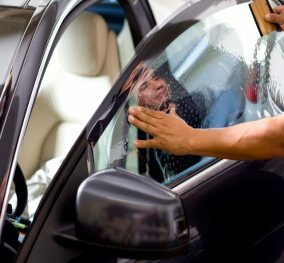 A poorly done car window tinting job will yield poor results that can have a negative impact both on the value and safety of your vehicle. 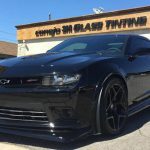 It is always important that you find a window tinting service that you can trust know what they’re doing and what your car needs. 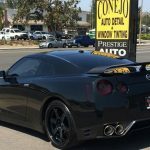 The experts at Conejo Auto Detail and Window Tinting have provided drivers with superior auto window tinting work for over 25 years. 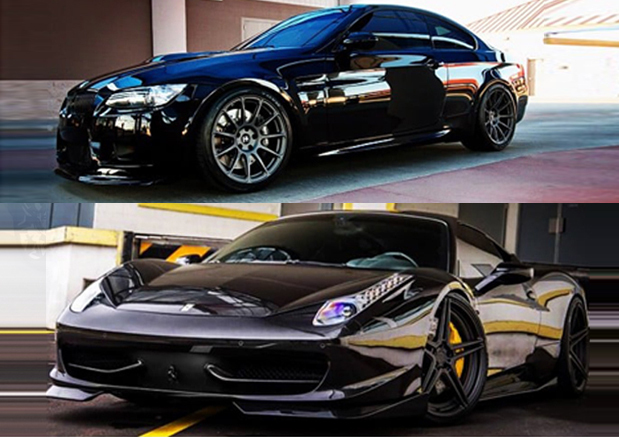 Our experts are able to perform window tinting on any make or model vehicle while ensuring it looks as good as new with window tint that is guaranteed to last. 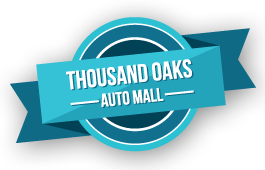 For drivers throughout Thousand Oaks as well as Westlake Village, Agoura Hills, Simi Valley, and Newbury Park we are the only option when it comes to window tinting. Our high quality of work lets drivers know that their car is in good hands and that their satisfaction is our highest priority. We’re also the only shop in the entire area that does all of our work with the window film products of 3M. 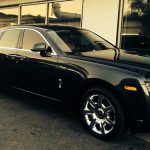 Whether you want to schedule an appointment or would like to speak with one of our experts regarding your options for auto window tinting please call us today. Improving the quality of your driving and the value of your car is just a phone call away! Take a look at our Auto Tinting Simulator! Dusk and dawn driving can be blinding, as the sun breaks or sinks over the horizon, while midday driving can bathe you in harmful UV rays. 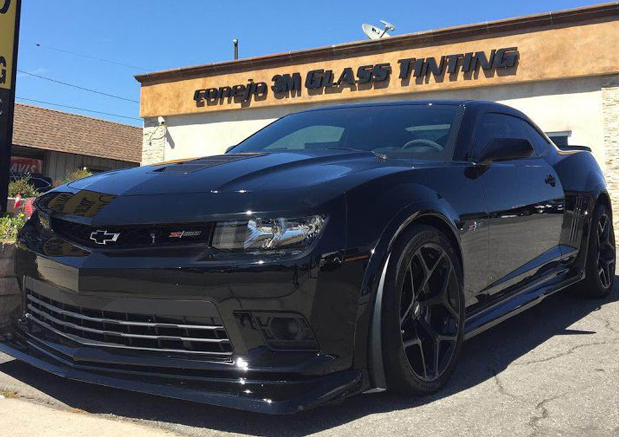 Window tinting is an invaluable enhancement to your automobile can increase your visibility and shield you from damaging UV rays. In addition, a 3M Tint will also protect your from IR rays from the sun and will limit the heat that penetrates through your car windows. All of 3M’s window tint products have won the approval of the Skin Cancer Foundation for their ability to deliver an SPF rating, sun protection factor, of up to 1,000. 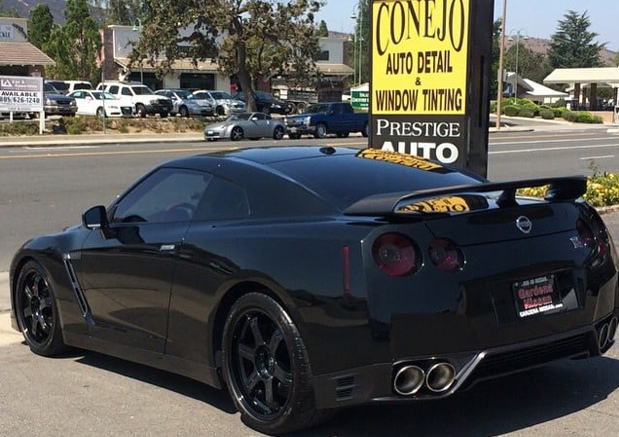 At Conejo Auto, we proudly offer an extensive selection of 3M window tinting. 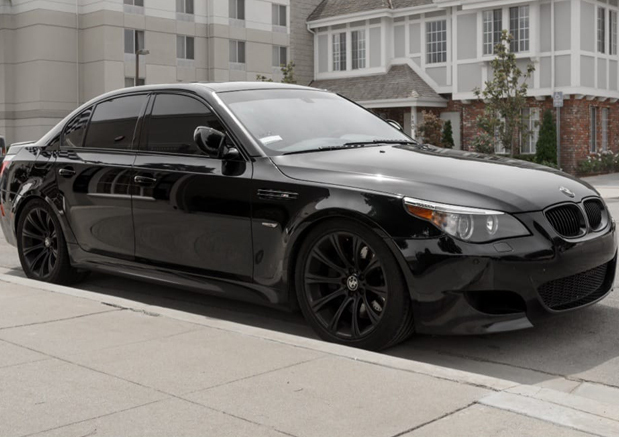 Our selection of 3M auto window tint is diverse enough to fit a variety of driving needs and budgets. The FX lines will repel roughly 45 to 50 percent of incoming heat, while providing a light intake of approximately 5 to 55 percent. The nano-carbon based Color stable line hold strong against whether and is guaranteed to never discolor. This heavy tint will allow between 5 to 50 percent of outside light into your car. 3M’s Ceramic and Crystalline Series offer light to moderate tints.  The Crystalline line admits 40 to 90 percent of light into your car, while the Ceramic line allows 30 to 50 percent. Solar heat comes from two primary sources, the visible light you can see and the infrared light you can feel. The Ceramic Series films reject up to 80% of the sun’s heat-producing infrared light and 59% of the heat coming through your windows. These films also block 99% of harmful UV rays, helping to reducing fading and cracking on your interior. 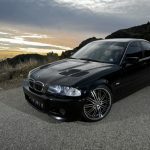 Ceramic Series films allow 30% to 50% of the light into your car. Don’t settle for a DIY tint application that will bubble, peel and crack on you. 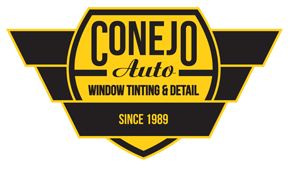 Consult with our team at Conejo Auto today for a professional application of a 3M auto tint. 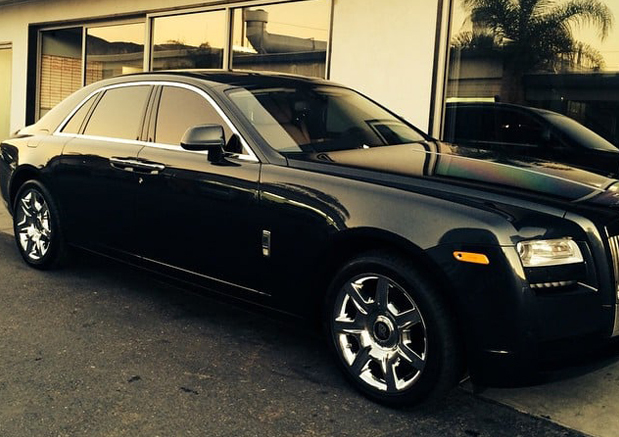 We have the equipment and expertise require to apply long lasting tints to your vehicle’s windows. We serve the cities of Thousand Oaks, Agoura Hills, Westlake Village, Newbury Park, Moorpark, Simi Valley, Camarillo and beyond. 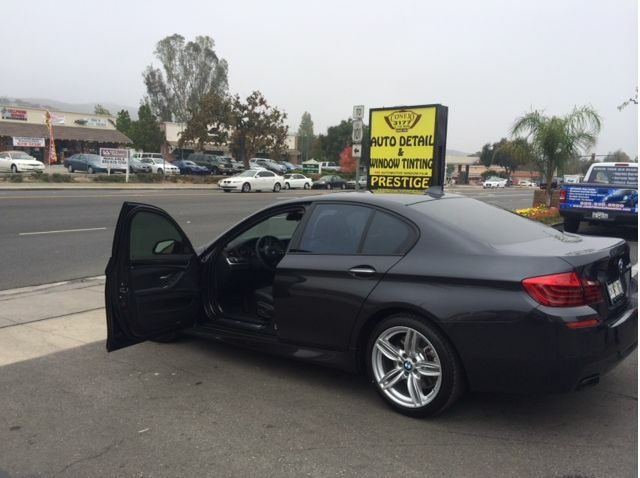 Auto Tinting received 4.5 stars out of 5 based on 166 reviews on Yelp.